Automotive technology is growing by the day, and Toyota is one manufacturer you can count on to always be on top of the latest innovations. Technology can be implemented into nearly every aspect of a vehicle in order to elevate its overall potential. Safety and eco-friendly tech is always a major part of innovation, but connectivity, comfort, and convenience have their shining moments as well. 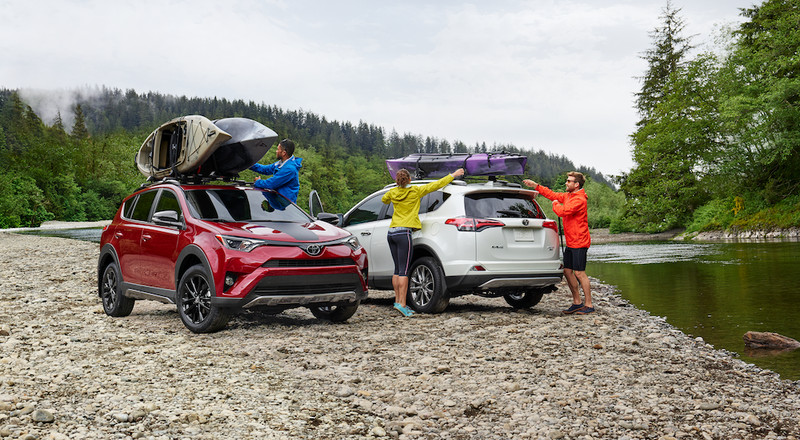 Automotive technology as a whole is made to make the driving easier and more enjoyable by linking driver and vehicle as much as possible, and that is one mission this brand takes seriously, especially when it comes to their Toyota SUVs. 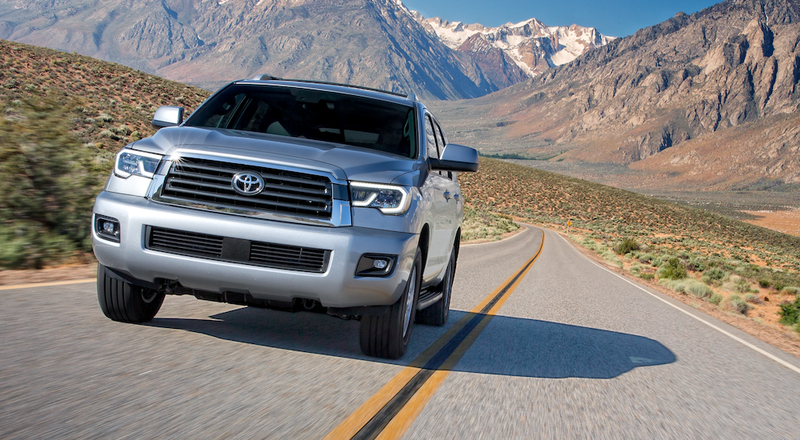 Safety leads to confidence, and confidence leads to an enhanced driving experience. Toyota as a manufacturer has always been highly invested in the pursuit of innovative safety technology in the hopes of creating a safer world with fewer preventable automotive casualties. Any manufacturer can create a few flashy safety features that will impress the masses, but Toyota takes the time to carefully analyze data from various accidents while runing countless reenactment simulations and full-scale models in order to determine and develop the most effectual preventative measures for such situations. This is why you can be assured that Toyota SUVs, cars, and trucks have been fitted with the most prudently tested safety technology that the brilliant engineers at Toyota could come up with at the time. For Toyota, safety is more than just fixing a problem; it is about working to discover the best solutions possible to avoid a problem. Toyota safety technology is based on the concept of linking Toyota SUVs, as well as other models, with the roads infrastructure surrounding the vehicle. The more dangerous the driving circumstances become, the harder Toyota’s safety technology will work for you. Awareness is key when it comes to preventable safety, and so Toyota works to increase awareness by connecting driver, vehicle, and the road through active safety technology that will give drivers more time to respond to impending dangers. Toyota safety technology aids you at every stage of the journey. Parking technology makes it easier to get in and out of even the toughest spaces with sonar parking assist system, rear view monitor system, and wheel maneuvering system. Active safety technology such as radar cruise control, lane keep assist, lane departure alerts, adaptive lighting, and Toyotas VDIM stability system work together to reduce accidents by keeping you aware and in control. There are also a number of pre-collision systems that will alert you when there is any possibility of an accident and even brake for you in unavoidable situations. All of these active safety features are complemented by traditional passive safety features such as sturdy body structures, force limiting seat belts, and restraint system airbags. Toyota goes beyond simply producing tech though, as they work hand in hand with the Japanese government in order to discuss automotive safety on a national level. Toyota realizes that automotive safety is a societal matter, and without the support of all drivers their goal of zero preventable casualties on the road will be impossible. So, to make this dream a reality, Toyota thinks beyond its own cooperation and works with influential members of society in order to enact fundamental safety plans for hot-button issues such as traffic environments. The environment is our future, and so we as drivers must always take into considerations how our vehicles are influencing the world we live in and are leaving behind for future generations. Toyota’s approach to climate change and environmental depletion is to engineer their vehicles, especially their Toyota SUVs, with energy-saving technology and fuel diversification. Toyota’s environmental research starts at the very beginning with the primary energy sources such as petroleum, hydropower, and natural gas which leads to the automotive fuels such as gasoline, diesel, and electricity. Toyota is highly invested in the widespread adoption of eco-cars to contribute to environmental protection; as is reflected in every vehicle they manufacturer. While working to increase the efficiency of common fuel options like gasoline and diesel, Toyota simultaneously works to perfect and promote a variety of other fuel options. Toyota works with a number of alternative fuel options such as electricity, hydrogen, biofuel, and natural gas. They then connect each of these fuels to the best engine possible; making sure each one is as efficient and viable as possible. One fuel option Toyota is excited about is the prospect of hydrogen fuel cell vehicles. Toyota is passionate about working towards being able to harness the power of hydrogen in a way that can be used to efficiently power vehicles of all shapes and sizes. Considering that hydrogen is the most abundant element known to man, this would revolutionize how we view mobility and keep our planet living strong. Hydrogen fuel cell vehicles would not just be eco-cars though, they could also be developed in a way that offers convenience, performance, and quality that matches traditional fuel options. Toyota dreams of a hydrogen-based society, and the research is already promising as the first fuel-cell vehicles start to emerge. Thinking at least a century into the future, Toyota is a brand that has taken innovation to a whole new level. 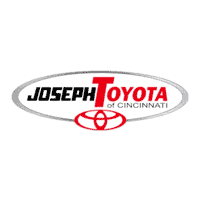 If you love your tech and you love your vehicle then there is no better place for you than Joseph Toyota. Toyota manufacturers the most innovative vehicles on the market, and we are happy to provide our community with only the best that the automotive world has to offer. We also offer you a personalized customer service experienced that is catered to your specific needs. So, when you’re ready to take a look at the impressive advancements Toyota SUVs have to offer, step into Joseph Toyota and get a taste of the future!